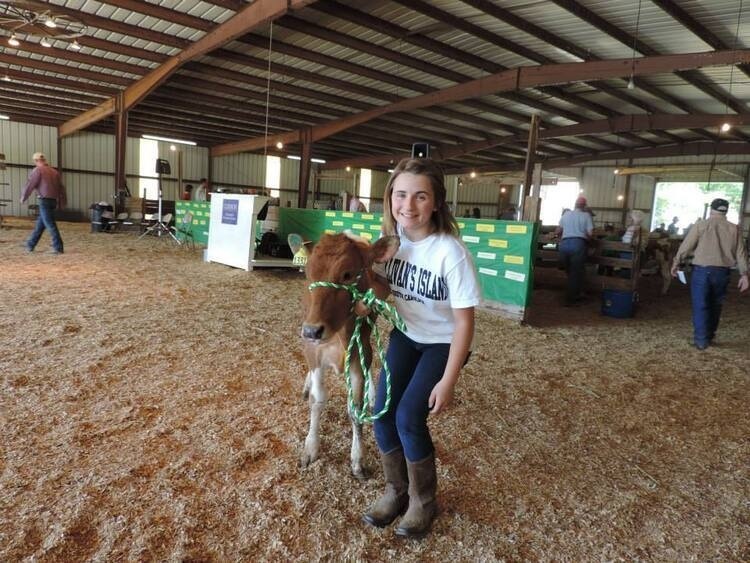 Any 4-H or FFA member, age 9-17, can raise and show a registered dairy heifer for 18 months in the South Carolina Dairy Heifer Project. Applications are usually available in December and are due around February. Click the link above to access information for current, future, and past project members!